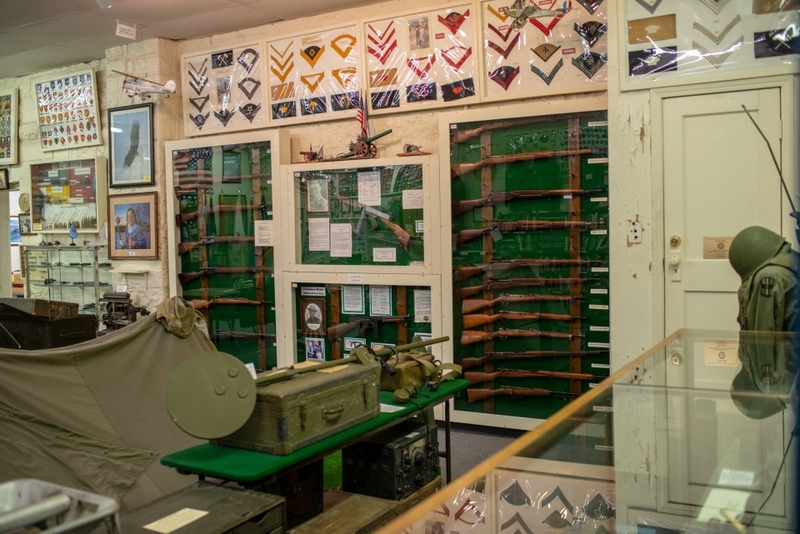 The Military Memorial Museum preserves and displays military history. It is also the museum's purpose to honor those who have served the United States in times of war and peace. The museum's exhibits range from the American Revolution through Iraqi Freedom. The Military Memorial Museum is located inside the Greater Southwest Historical Museum.